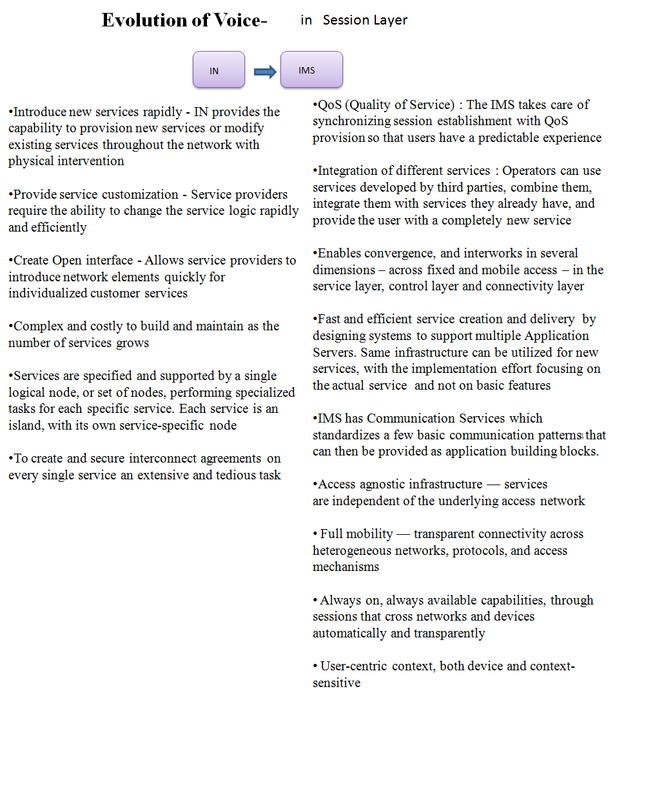 The telecom landscape has evolved, as far as infrastructure, services and contents are concerned. Industry is witnessing a migration from Legacy to NGN. Next Generation Network (NGN) is being implemented globally as a means to change the cost base, agility and service capabilities of telecoms providers. The evolved architecture for the transition is one that provides flexibility to service providers by enabling them to deploy new services on IP based technologies, while leveraging existing services and infrastructure as long as it makes sense. 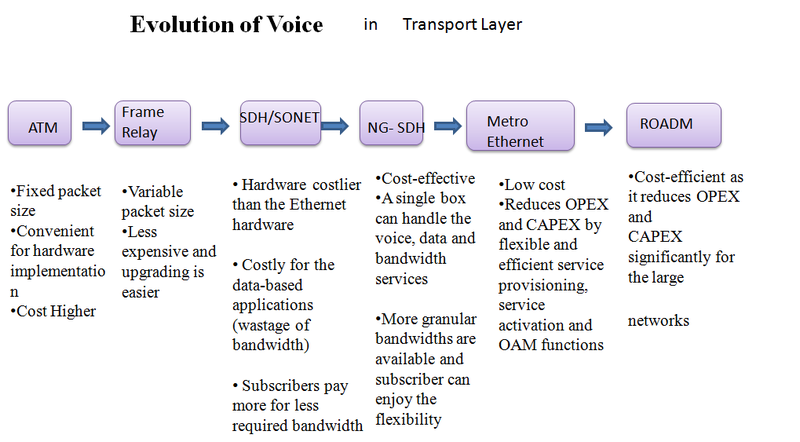 This post describes the evolution of voice communication in access ,transport and session layers respectively. 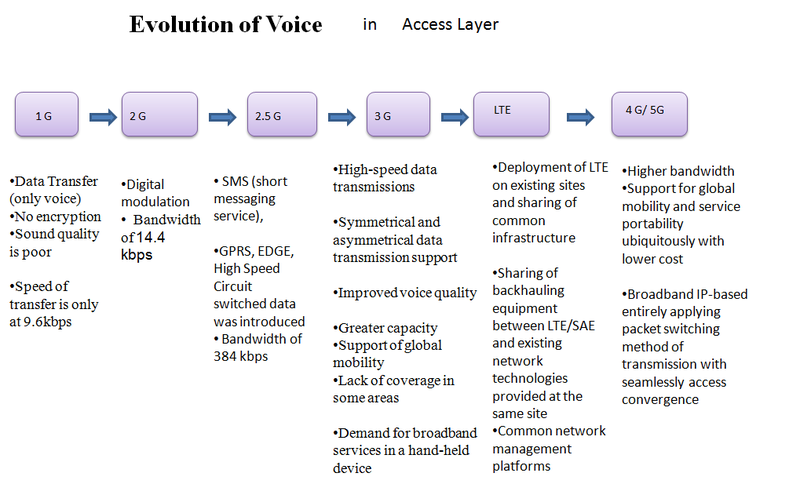 This entry was posted in Legacy telecom and tagged access layer, IN to IMS, session layer, Telecom Evolution, transport layer, voice Communication. Bookmark the permalink.